Carola is the Secretary General of Assifero, the Italian national membership of grant-making associations. 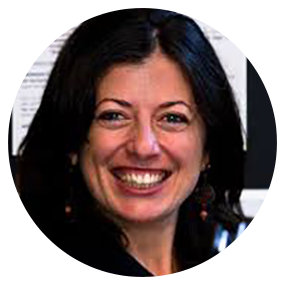 She is also a human rights lawyer and has worked extensively with Italian rights-based NGOs. In 2002, she established a Human Rights Coordination Office for Volontariato Internazionale per lo Sviluppo and in 2011 became the first woman elected as its President. She has also served as a member of the Executive Board of the worldwide network of the Salesian of Don Bosco development NGOs, and as spokesperson of a network of 88 Italian human rights NGOs leading international and national advocacy.